Three separate designs for a CD package for Japanese artist Nanaco Sato. 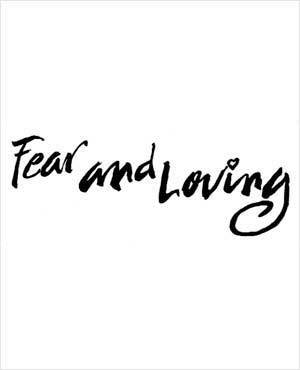 The title and theme of the album is Fear and Loving. On the top you can view the proposed CD jewel case cover, with the actual design for the CD itself appearing to the bottom of that. With this project the artist wanted to try and express the magical and ephemeral qualities of the title through the artwork. Further, it was understood that these same images would have to be created to carry through in video and concert appearances, with the images serving as a unifying force for the disparate elements.